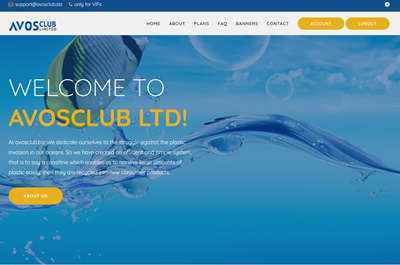 AVOS CLUB LIMITED is a British company that specializes in several types of commercial activity. We successfully trade at stock exchanges, making deals on purchasing and selling securities and stocks with a focus on futures contracts. We also actively place its own assets at the Forex market. Aside from the above-mentioned business spheres, for the past three years, AVOS CLUB LIMITED has been actively and successfully developing cryptocurrency trading, increasing the flow of investments thanks to the successful speculative transactions at the biggest cryptocurrency exchanges of the world and offering consulting services to third parties. Our program is intended for people willing to achieve their financial freedom. Our office address is 15 Albatross Close, London, United Kingdom. Registration number of AVOS CLUB LIMITED is 11628995.